Custom homes have emerged as a preferred choice for residing in a place that is equipped with the desired facilities. 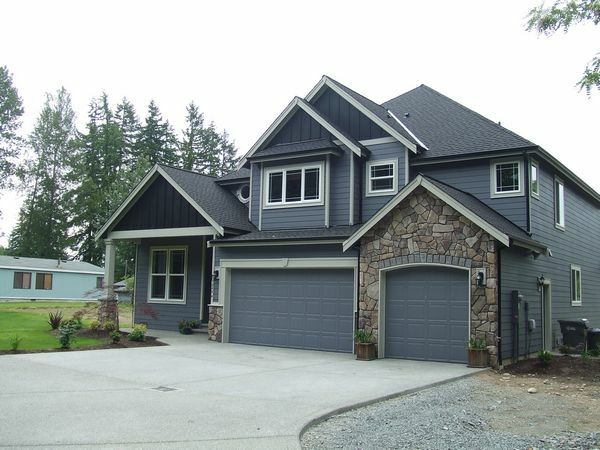 Lakewood, WA residents, who are unable to find a home that meets their lifestyle are opting for custom homes. A Lakewood area custom home builder understands the requirements of potential residents and work son their new home construction project to build suitable custom homes for them. When getting your custom homes constructed in Lakewood, the need for a custom home builder or a custom homes contractor cannot be denied. 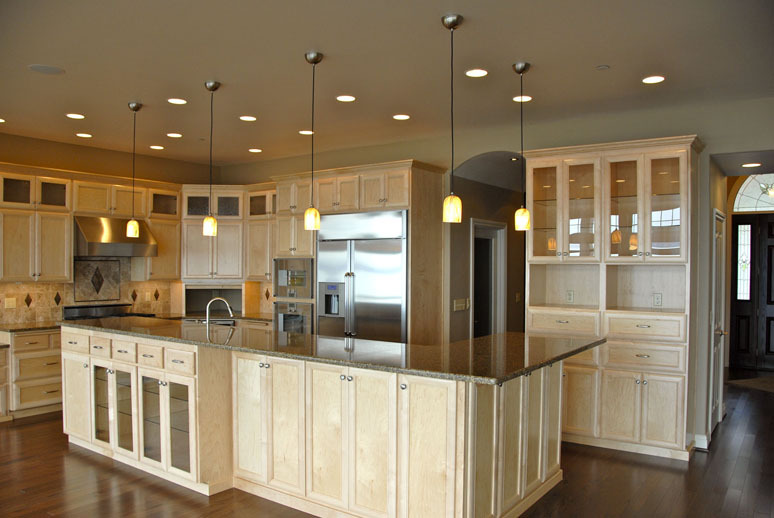 Only a professional custom home builder can construct the desired custom homes for you in Lakewood and has the capability to handle your new home construction project carefully. Regardless of the size of your new home construction project, the help of experienced builders on your side is necessary. When you plan for a new home construction to build your dream home in Lakewood, professional support assures success. 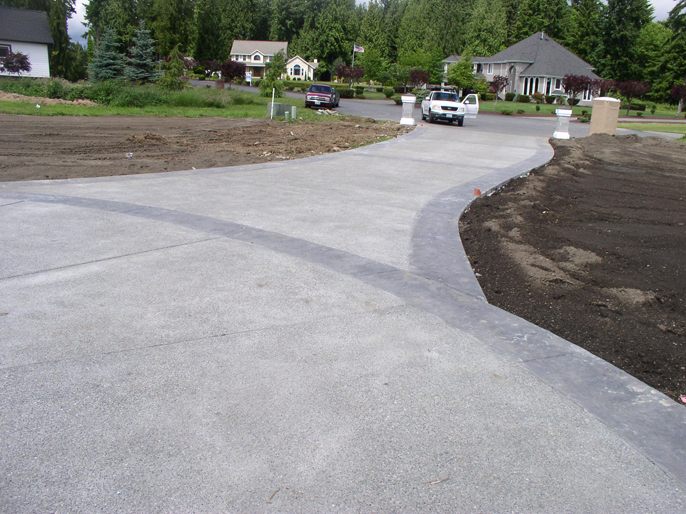 To choose Stringham Custom Homes for your new home construction in Lakewood, call us at 253-777-1222.